While many large corporations strive to support worthy charitable causes across the world as well as the local community, it is important that staff are aware of the types of donations that are acceptable. It is also important that charitable donations made go directly to the charity and are not benefited by a political party or campaign. Charitable donations are often used to make bribes. Therefore, having a charitable and political donations policy in place will help ensure that donations to charities are made appropriately and don’t fall into the wrong hands. VinciWorks’ charitable and political donations policy can be downloaded for free by clicking the button below. The template can easily be edited to suit your organisation’s industry and procedures. As well as creating a policy, it is also important staff undergo the appropriate anti-bribery training to allow them to identify suspicions of bribery. 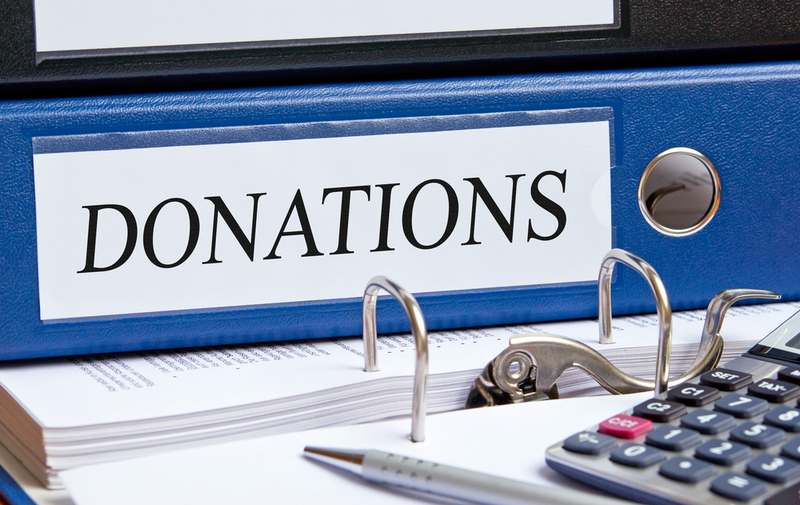 What should be included in a charitable and political donations policy? Each charitable donation given on behalf of an organisation should be registered. VinciWorks’ gifts and hospitality registers allow your entire organisation to report on all donations through a public form. The registers are part of VinciWorks’ data processing and management tool, Omnitrack. This entry was posted in Anti-bribery, Policy templates, Thought leadership on 19th March 2018 by VinciWorks.